Instrument rating refers to the qualifications that a pilot must have in order to fly under IFR (Instrument Flight Rules). additional instruction in meteorology, and more intensive training in flight solely by reference to instruments. 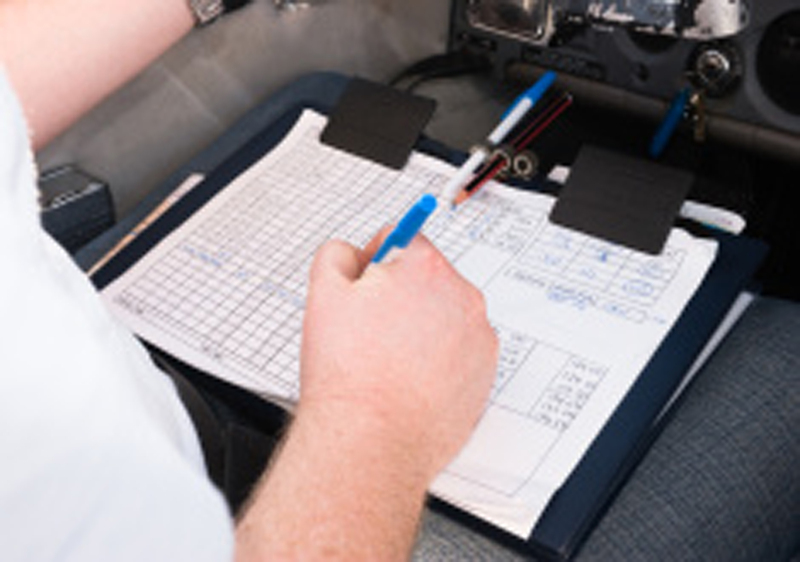 Testing consists of a written exam and a practical test (known more commonly as the check ride). The check ride is divided into an oral component to verify that the applicant understands the theory of instrument flying and an actual flight to ensure the pilot possesses the practical skills required for safe IFR flight. For most private pilots, the most significant value of flying under IFR is the ability to fly in instrument meteorological conditions (such as inside clouds). Additionally, all flights operating in Class A airspace, defined in the US as the airspace from 18,000 MSL up to FL 600 (roughly 60,000 feet), must be conducted under IFR. In the United States, an instrument rating is required when operating under Special visual flight rules (SVFR) at night. 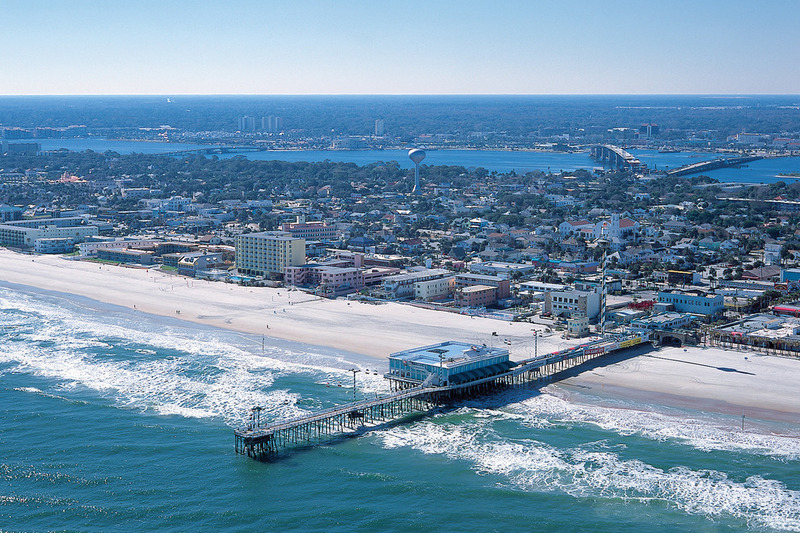 Daytona Aviation Academy provide all flight training and courses programs with no hidden fee or overcharges. If you planning your training towards your certification please refer to our Training Rates page for detailed prices and costs.